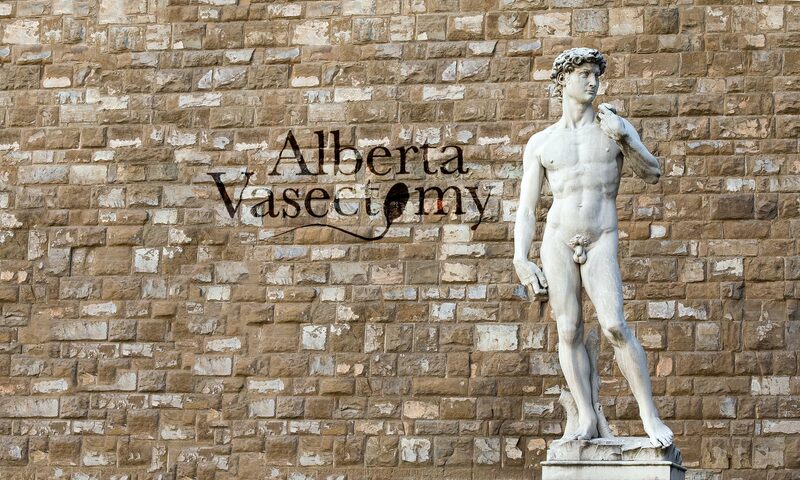 We would like to provide you with an easy and pain-free experience for your vasectomy. Please follow the steps in the menu to book your Gentle Touch Vasectomy. Step 1: Read the important information regarding your procedure. You should also watch the attached video as it gives a clear explanation of the procedure. Step 2: Fill out the Registration form and book your appointment. Step 3: Information about preparation for your appointment as well as important contact information.